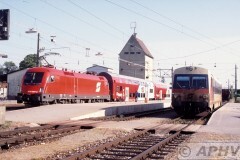 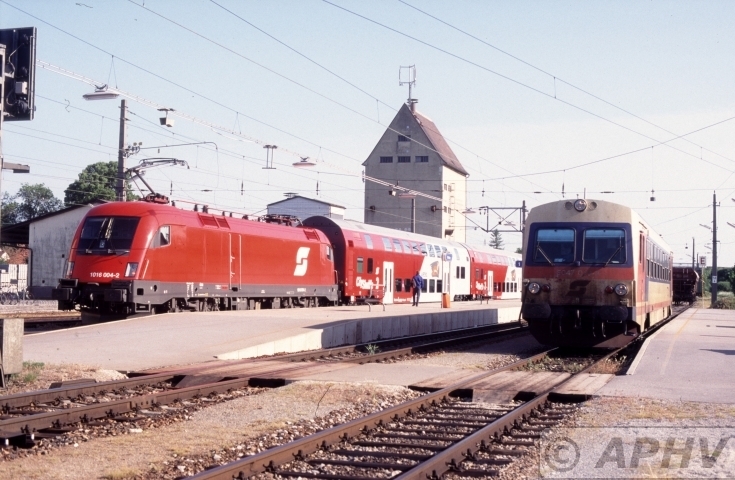 Droussing with OBB 1016-004 with double deck p/p unit and 5047-029 as a train to Zisterdorf Stadt on line93C at 22 May 2001 That branche closed short after. 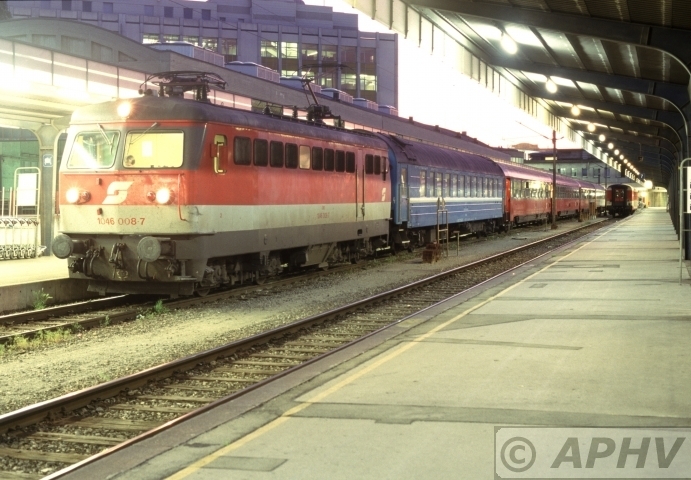 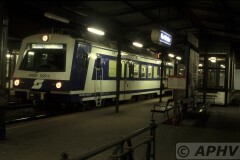 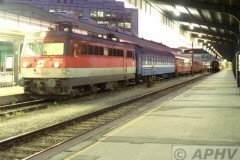 Loc 1048-008 with night train at Wien Suedbahnhof 22 May 2001 This station was closed and teared down in 2009. on this place the railways build a new Central Bahnhof. 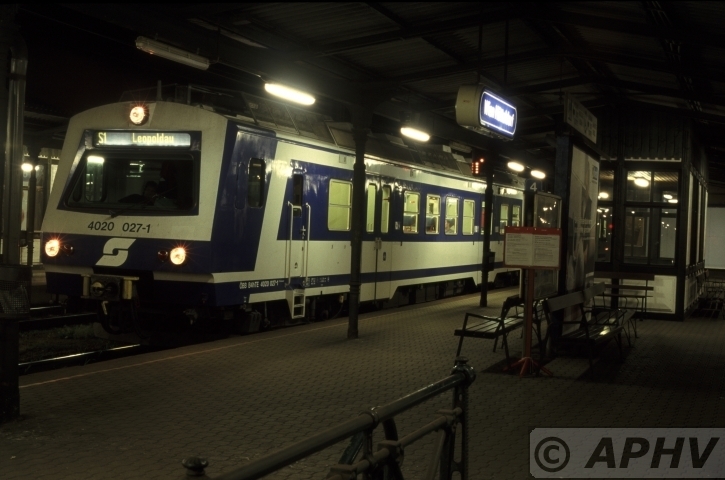 EMU 4020-027 at Wien Huetteldorf 22 May 2001 Now U4 is extended to this nstation and a large car park build.